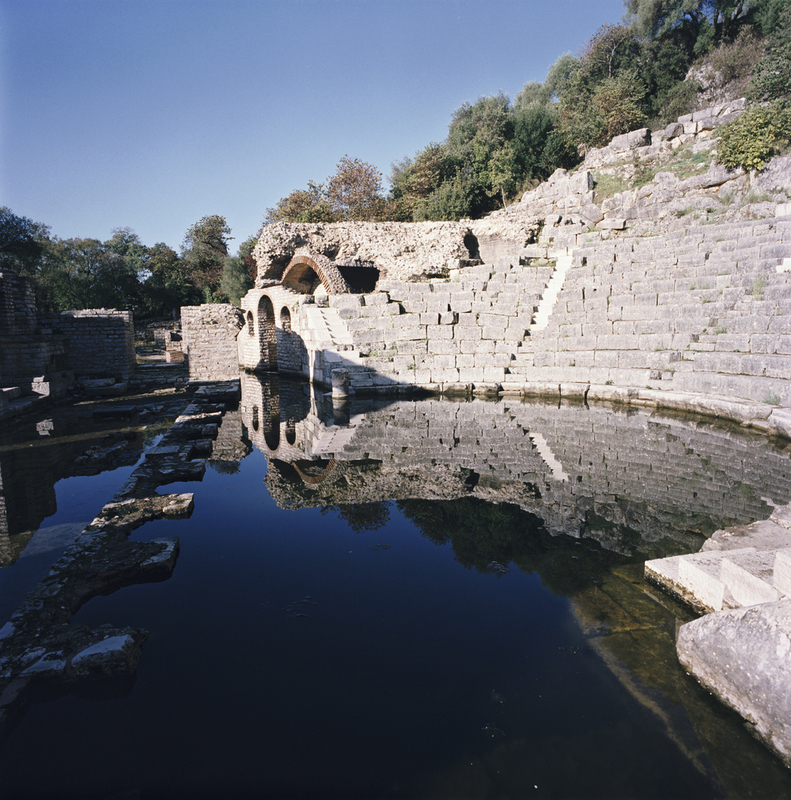 Description: Inhabited since prehistoric times, Butrint has been the site of a Greek colony, a Roman city and a bishopric. Following a period of prosperity under Byzantine administration, then a brief occupation by the Venetians, the city was abandoned in the late Middle Ages after marshes formed in the area. The present archaeological site is a repository of ruins representing each period in the city’s development.